End of year parties are an excuse to kick back and chill—not freak out because your co-worker just spilled red wine down your new dress and your heels are causing you extreme pain. Keep these simple fashion hacks on hand and in mind, and any fashion crisis will be averted. Keep scrolling to see our top tips and then shop our handbag party essentials. 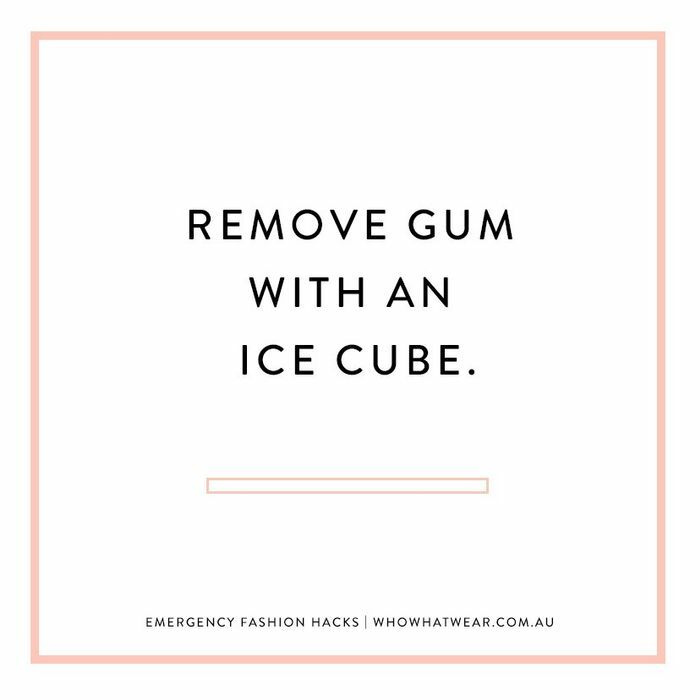 What is your favourite fashion hack? Share in the comments below!